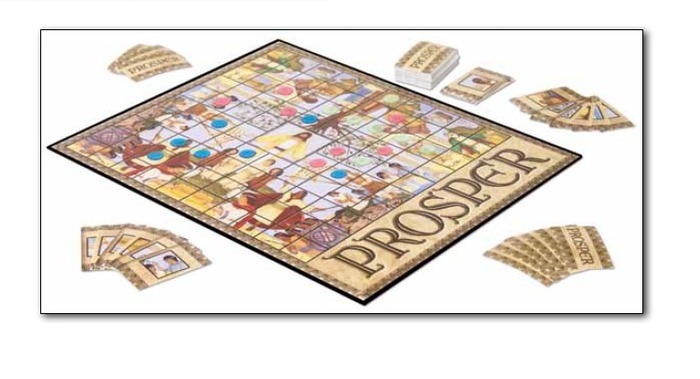 Immerse yourself in the stories and the people of the Book of Mormon in this fun new game for the whole family. If you match a card in your hand with one of the images on the colorful game board, you get to place one of your colored markers. Get five markers in a row and your opponents can’t stop you — but until then, watch out for the Laban card that will let them take one of your markers and hinder your progress. Be the first to get three rows of five markers each and you win! 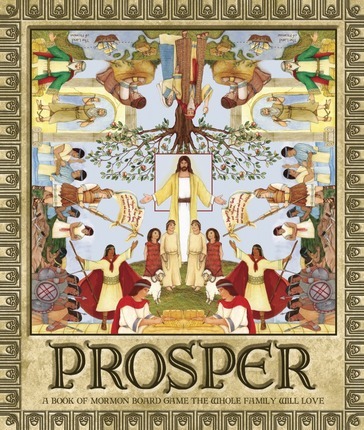 Find out how fun it is to Prosper in the land!